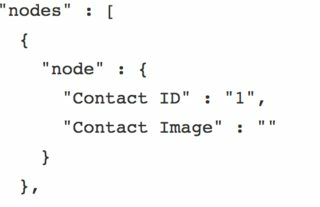 I am trying to expose the node data in JSON format using view but having an issue to output the image_URL within the JSON data. If I change the output format to fields/Grid the image render and shows in the page content. But for some reason image URL is not showing as JSON output. What hook can alter fully rendered html? 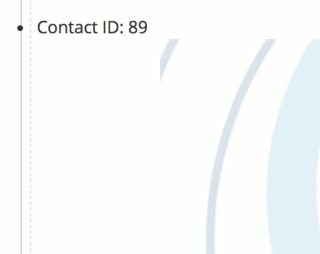 Is there any way to use view display format to show the data in drupal 7?